This calculator has one job, figuring out how long your favorite spread will last before you have to run to the store and get some. It’s hard to tell sometimes when you look at a jar how much is really left in there. Some of our favorites just stick to the sides, making a coating of deception that will keep you from picking up a new jar in the store. No more of these lies! Use this calculator to figure out how long it will last so you can automatically add a new jar whenever it’s getting low, without even checking. 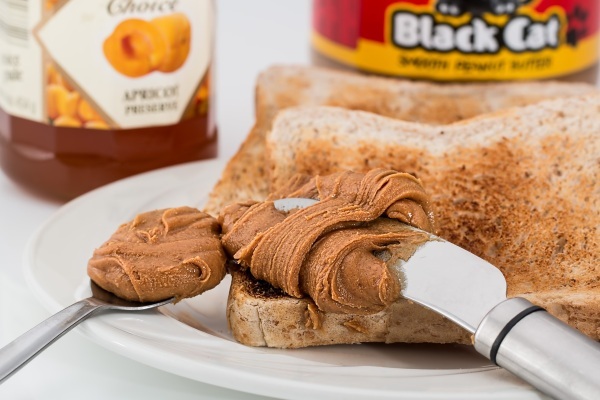 Always have peanut butter, be every ready for breakfast time. The Bread Spreads Calculator is free. While you’re there, you check out the other useful calculators they offer.